MyRØDEReel, The World’s Largest Short Film Competition is back. 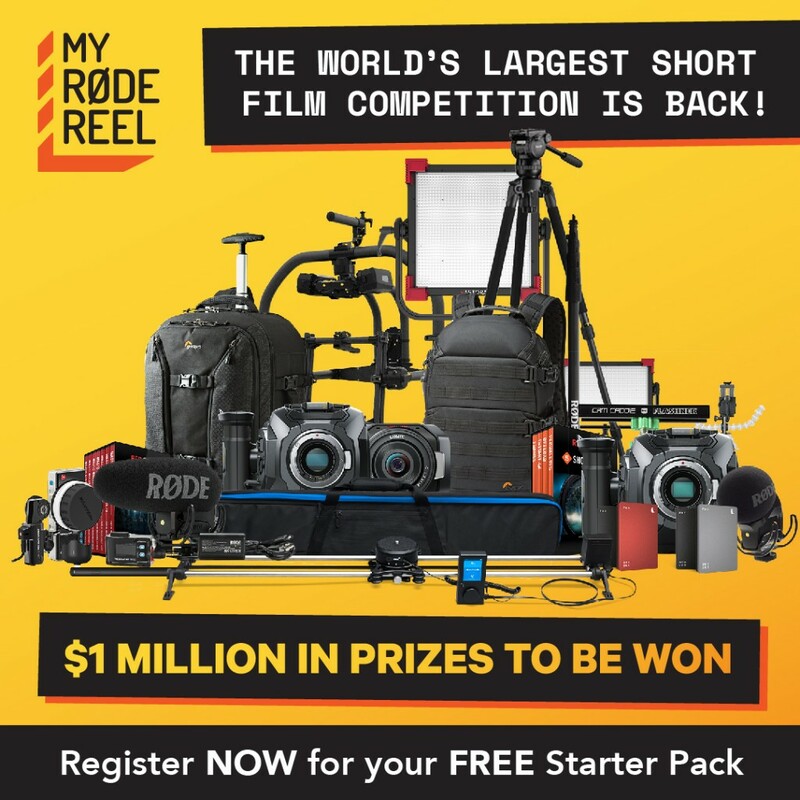 Now in its 5th year, My RØDE Reel has even more categories celebrating every aspect of filmmaking excellence, with a combined prize pool of over $1 Million! Anyone can enter. AMAHI Ukuleles now available in Canada !